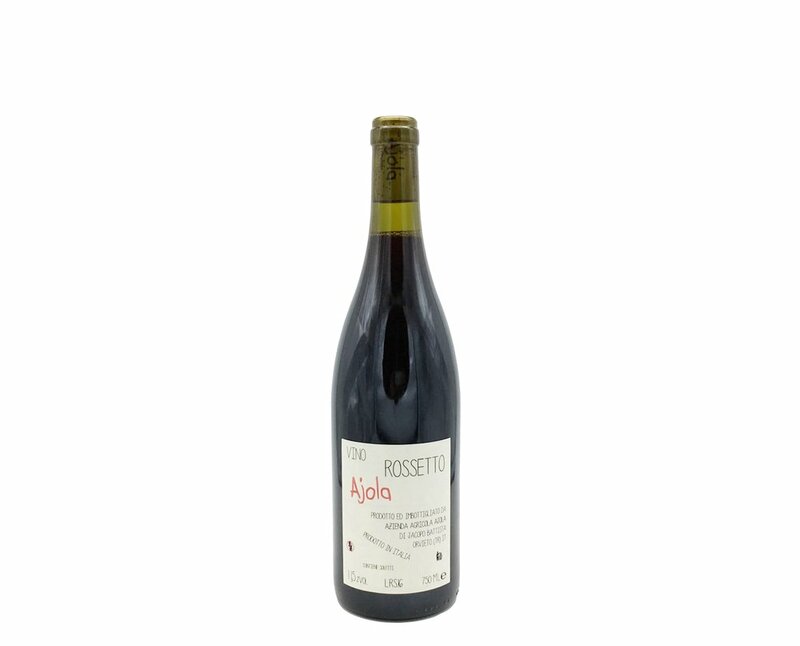 Ajola is a collaboration between Jacopo and Trisha, a small farm located between Lazio, Tuscany and Umbria, in the hills between Orvieto and Bolsena. The first challenge in establishing the Ajola was restoring the vineyard as the plants had been badly treated for many decades. Some of the older sites were in such bad shape that they had to be completely overhauled and new vines were planted in their place, using cuttings of old varietals from the area in the grafting process. The soil is volcanic, comprised mainly of sandy loam and rich in organic matter. All the parcels have an easterly exposition and sit 440 metres above sea level. 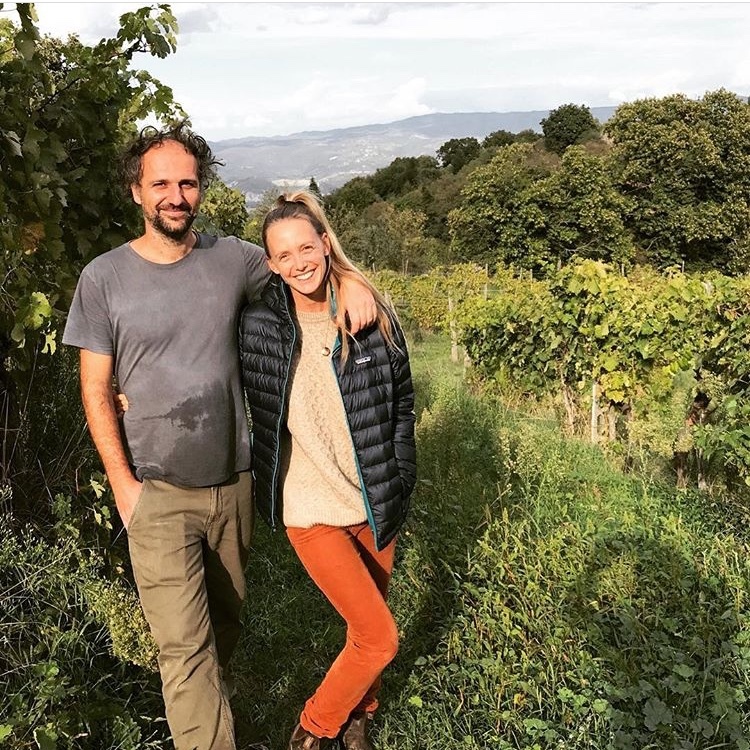 Recently they have started farming some hectares of old white varieties (procanico and ansonica) on the lake of Bolsena, the soil is also volcanic but less rich in organic material and marked by black sand and stones. From the outset the approach has been to farm organically and understand the traditions of growing grapes in this region. Minimum amounts of copper and sulphur are used to treat the vines and various herbal teas are integrated to boost their health. In the cellar the idea is to intervene as little as feasible - nothing is added to the must during fermentation, ageing or bottling. 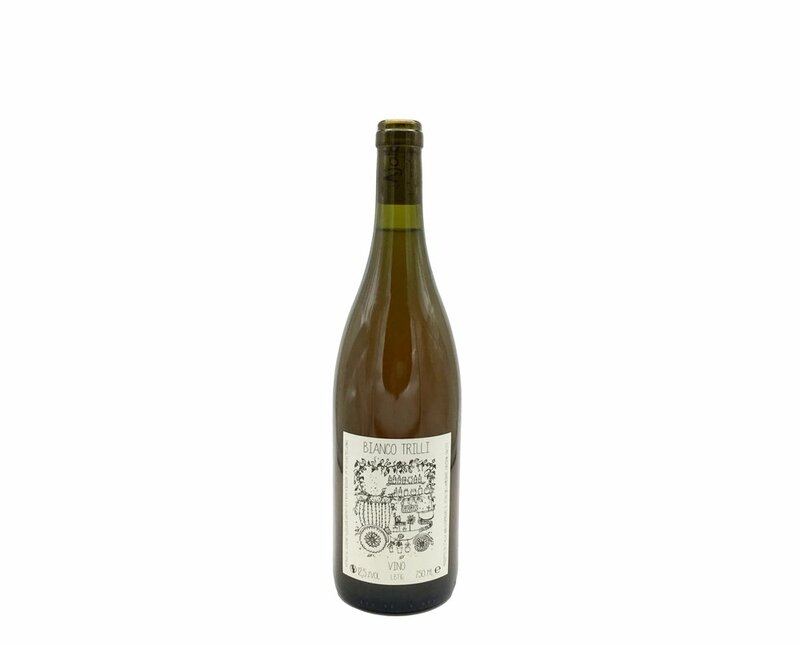 A mixture of stainless steel tanks, barrels of various types of wood (chestnut, oak and cherry) and clay jars are used, which form part of a process to understand how these grapes can be best expressed.